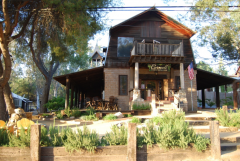 A wine tasting room serving seasonal local flatbreads, charcuterie, cheeses, salads, beers, ciders, hand made sodas in Agoura Hills. Create your own private label wine at Camarillo Custom Crush Winery in Camarillo, California. Our winery offers a variety of wine making services and friendly winery staff to answer any questions. 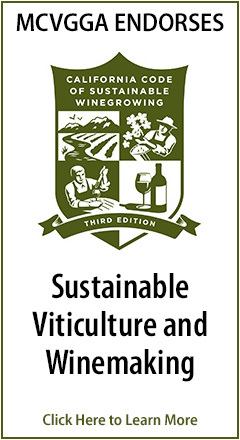 The choices are yours when it comes to the winemaking process. Our Tasting Room and Lounge are conveniently located off Hwy 101, and offer a great location to meet with friends for tasting or for private events. Cornell Winery is named after the historic city of Cornell, CA. Cornell is located just 5 minutes from the 101/Kanan interchange in Agoura Hills in the Santa Monica Mountains. 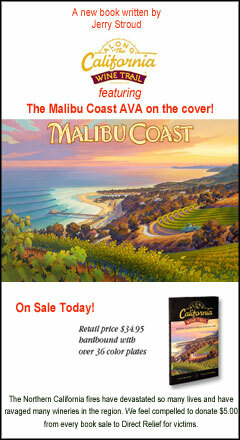 from The Malibu Coast & Napa Valley. Yes, wine in Malibu. The grapes for our wines are grown not on the famous beach, playground to the stars and surfers’ Mecca, but in a scenic valley four miles inland and 1400 feet above the coastal fog. Open 7 days a week, and visitors 21 and over are welcome to taste wine with us from 11 a.m. – 7 p.m. for tastings (last tasting begins at 6:30 p.m.). 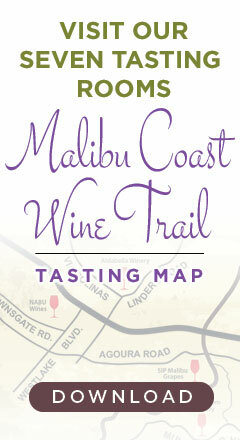 We are a local wine bar in the Malibu Hills. 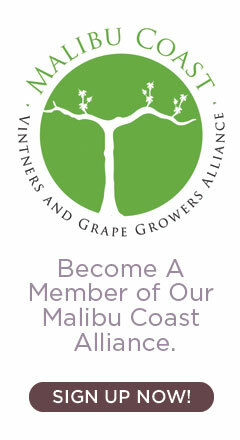 95% of all wines we carry are from the local Malibu Vintners. We have both indoor and outdoor seating and are open seven days a week. The Stonehaus, a boutique enoteca reminiscent of Italy, is the newest addition to the Westlake Village Inn, located off the 101 freeway, halfway between Los Angeles and Santa Barbara. The Stonehaus is one of the most unique lifestyle gathering places in the greater Los Angeles area. Sip, swirl and socialize in The Tasting Room, a contemporary wine tasting room in partnership with Malibu Family Wines, award-winning producers of Semler and Saddlerock wines. With over twenty years of celebrating Diversity, Food Friendliness and Value for Money, WINE EXPO brings you personally selected wines, beers and spirits at down to earth pricing, in-depth, knowledgeable service and a fun, friendly shopping atmosphere.